Prostate cancer has become the number one cancer in men with 1 in 8 men being diagnosed with the disease. It has overtaken breast cancer as the third most deadly form of the disease after lung and bowel cancer. Prostate Cancer UK reports that a total of 11,819 men died from prostate cancer across the UK in 2015, up from 9,460 in 1999. 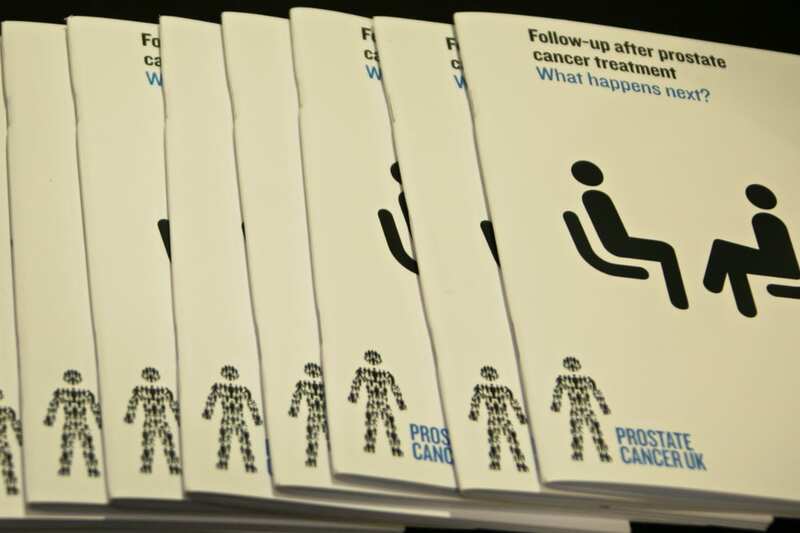 One of the best place to get information regarding prostate cancer is at Prostate Cancer UK. It has an excellent selection of information which should help answer your questions.